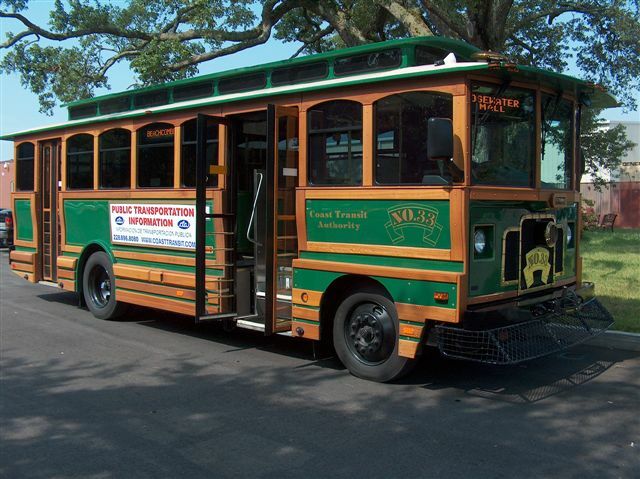 Our weekly service programs are available Monday – Friday from 8 AM – 3 PM. 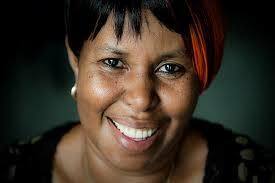 This includes food assistance, clothing assistance, and utility assistance. On Fridays from 2 PM – 3 PM we provide a produce giveaway to those in need. Our Red Shield Lodge is open 24 hours a day, 365 days a year. 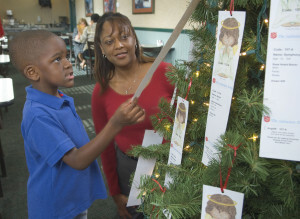 The Salvation Army MS Gulf Coast provides assistance to individuals and families who are in need of assistance with electric, water, or gas bills. This service is available by appointment only by calling 228-762-7222. 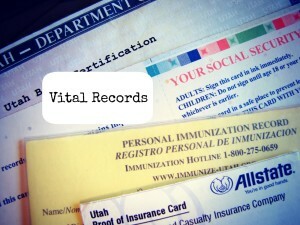 To receive help to obtain your vital records, please call 228-762-7222 to make an appointment with our Social Services manager. Through our Family Store, The Salvation Army provides clothing assistance to those who faced an emergency or disaster and need clothes for themselves or family members. 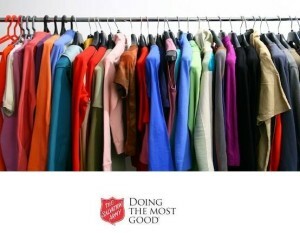 To receive clothing assistance, please visit any Salvation Army location or call us 228-762-7222. Documentation may be required to show need. 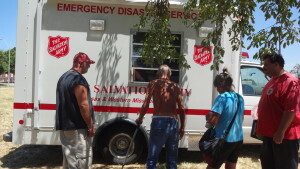 To receive assistance, please visit The Salvation Army Jackson County location at 228-762-7222. Please call 228-762-7222 for assistance. View the CTA Route and Schedule Information. 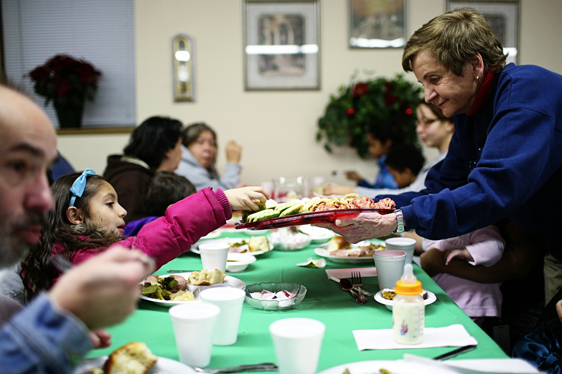 The Red Shield Lodge provides emergency shelter and short term housing for people facing eviction and the homeless. 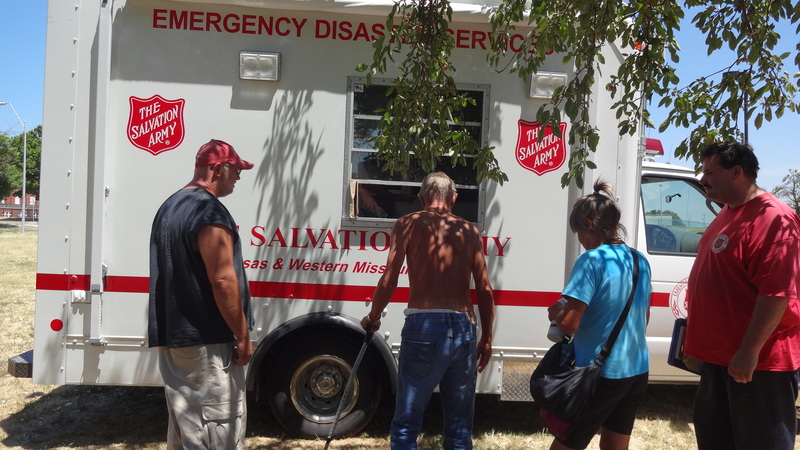 Eligible clients can not only stay up to 14 consecutive days for free in the Emergency Shelter Program (ESP), but they will also receive case management during their stay in the Salvation Army facility. In addition, people can also stay up to 4 months in the Work Program. Our Red Shield Lodge is open 24 hours a day / 365 days a year. Residents need an ID to stay at our shelter. We provide three meals a day. To learn more about our Jackson County Shelter, please contact 228-762-7222. 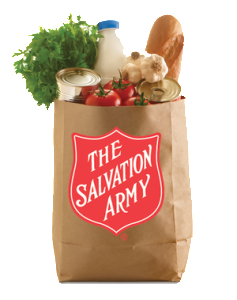 At The Salvation Army Pascagoula Corps, we provide meals to anyone who is hungry. We welcome all to come in for breakfast, lunch and dinner. For meal times, please contact 228-762-7222. 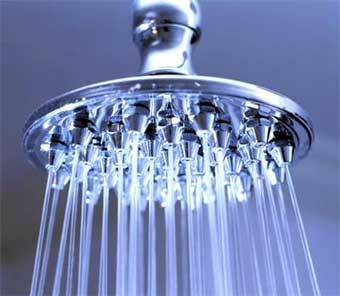 The Salvation Army Pascagoula Corps provides a shower program for clients in need every weekday. A clean, safe, hot shower with a washcloth, soap/shampoo, and a dry towel is provided to anyone with a valid picture ID. Most of us take for granted being able to shower. For some, such as the homeless, finding a place for a hot shower can be a challenge. We are pleased to provide this program free of charge — almost all of the personal care items we use in this program are donated. If you have personal care items to donate to this program, contact our front desk receptionist at 228-762-7222 to coordinate the material donation.